The Judiciary Committee’s disputed decision to advance legislation that would redefine marriage in Maryland is both regrettable and irresponsible. Instead of strengthening and protecting marriage, our State has moved one step closer to dismantling it altogether, a move that would threaten the stability of society and families for current and future generations. It is only the relationship of a man to a woman, a father to a mother that can bring a child into the world, and it is this relationship that government, people of faith and all of society should be encouraging. Every child has the right to be loved and nurtured by his true father and mother, not only for his or her benefit but the benefit of our wider human family. How can this possibly be lost on people of good will today? 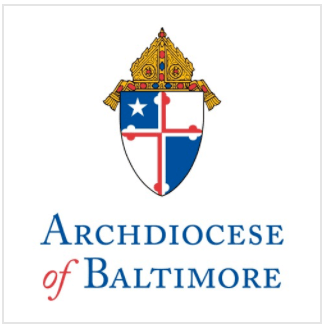 I encourage every Catholic in the Archdiocese of Baltimore, and all who value marriage and family, to immediately contact their elected officials in the House of Delegates to ensure that the voices of reason, faith and love of family are not lost in the ensuing debate. For more information, visit www.mdcathcon.org.